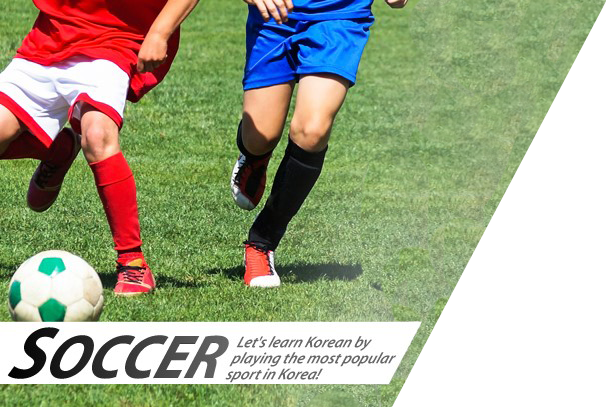 The Most popular sport in Korea! A Former Professional Soccer Player will coach our Soccer Class !! We are so honored to have this awesome player as a member of our school staff. 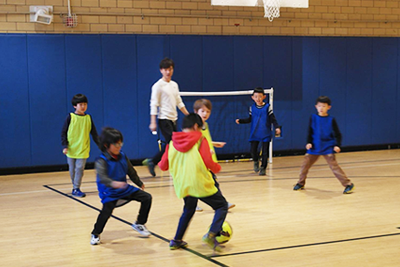 Our students will tremendously enjoy and love the new soccer class, and ultimately we hope this immersive language program boosts our students’ level of Korean language and understanding of Korean manner and culture.